CDS have many years experience of providing OEM-class NetApp® storage support to enterprise organizations looking to extend the lifespan of their storage systems. Our engineers deliver NetApp third party maintenance of the highest standard, keeping critical storage systems on line, and dramatically reducing the total cost of ownership. 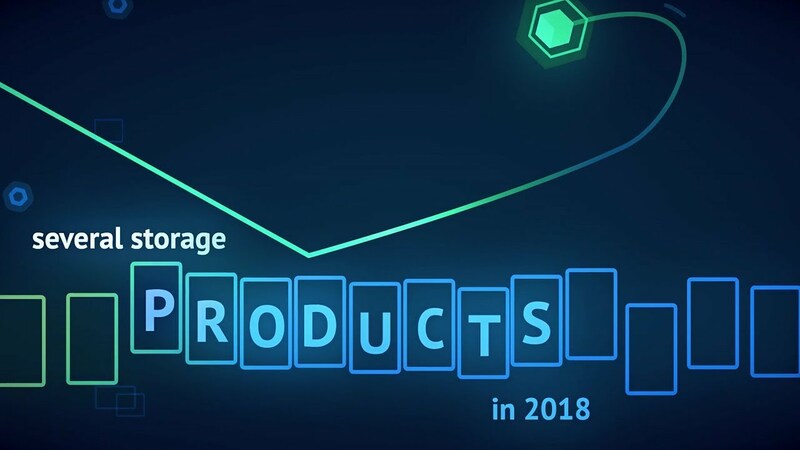 NetApp third party storage support services from CDS also cover equipment that has reached manufacturer End of Life, delivering continuous return on investment for many years beyond EOL. We support several NetApp product families, including N-series, FAS-series, Filer and NearStore systems – and the networking fabric that connects them. Contact us today to learn more about third party NetApp storage support and the specific savings and benefits available by partnering with us. Support for the Fiber Channel (FC), FCoE and iSCSI connections that connect storage to the network. When NetApp disk arrays and storage systems reach EOL, your business will be advised to upgrade immediately, even if everything continues to function perfectly. Some product lines, like the NetApp NearStore range, may be cancelled completely. CDS offer your business a cost-effective solution – a third party support agreement for your NetApp storage that covers post warranty and end-of-life equipment, thereby extending its lifespan. Using a third party support contract, CDS customers have realized savings of up to 50% on the equivalent service from NetApp, creating an even greater return on initial hardware investment. Those businesses using end-of-life Filer and N-series equipment will achieve an even greater return on investment. A storage support contract with CDS allows you to keep using equipment for as long as it continues to deliver the service your business needs, allowing you to divert funds to other strategic projects. Or to better plan your next NetApp upgrade. Third party NetApp support from CDS is not only cost-effective, but could deliver a whole new level of service to keep your business running smoothly. And with coverage for end-of-life NearStore, N-series and FAS-series storage, that stability can be maintained for even longer.